R.I.P. 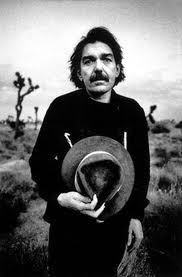 Captain Beefheart. Click here to read my friend, Simon Sweetman's obit on Blog On The Tracks. 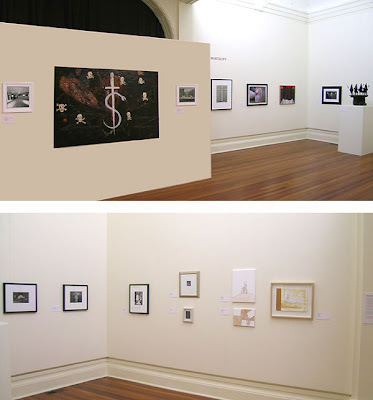 The website was intended as a co-catalogue (we printed a very limited edition hardcopy catalogue too) for the physical exhibition at the Sarjeant Gallery, Whanganui, NZ and contained about half to 2/3rds of our present collection.